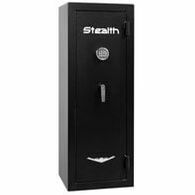 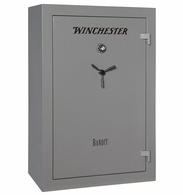 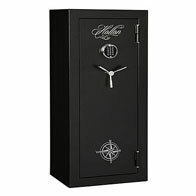 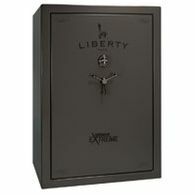 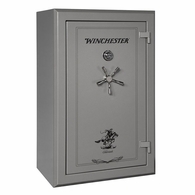 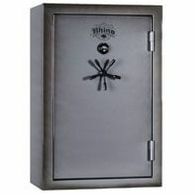 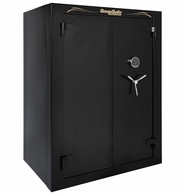 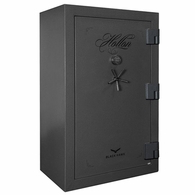 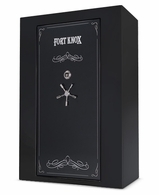 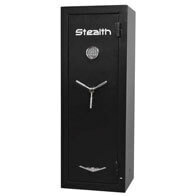 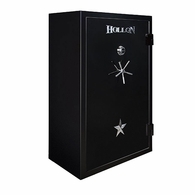 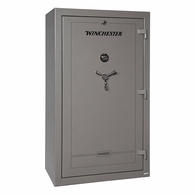 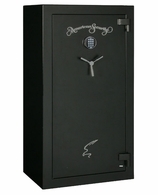 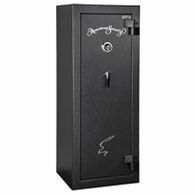 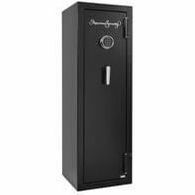 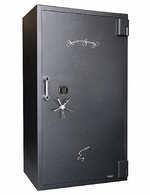 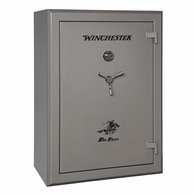 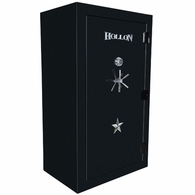 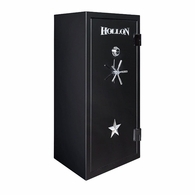 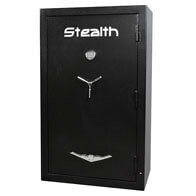 "Gun Safes give you peace of mind in today's world. They keep your weapons away from a burglar as well as keeping your kids safe from a horrific accident. 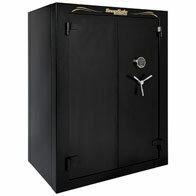 We carry what we consider to be the country's top brands and offer them to you." 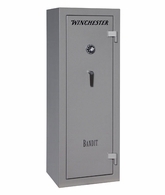 From our economical units to the best in the field, we have them in stock and ready to be delivered, shipped to you, or picked up from our Los Angeles area warehouse. 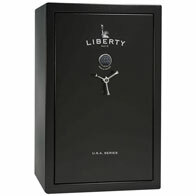 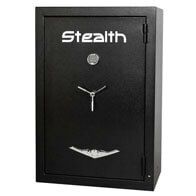 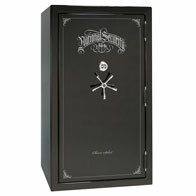 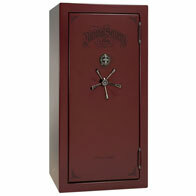 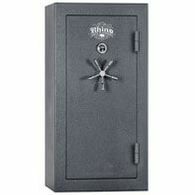 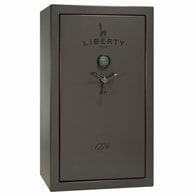 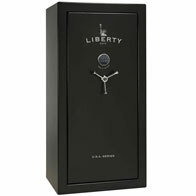 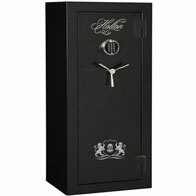 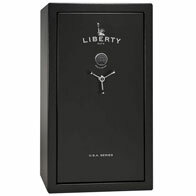 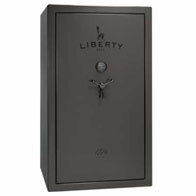 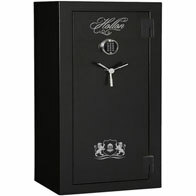 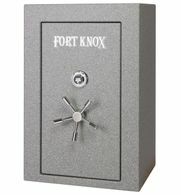 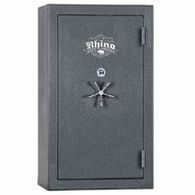 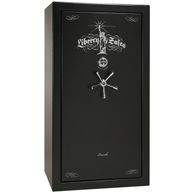 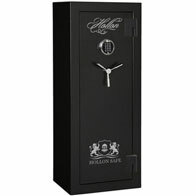 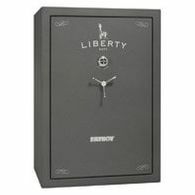 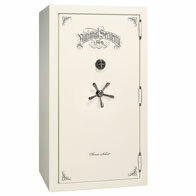 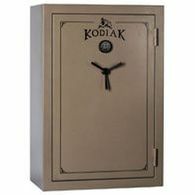 Protecting any type of valuables in your home or office can be accomplished with our gun safes. 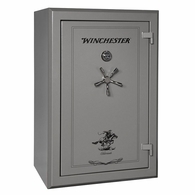 If you have no rifles or long guns, the safe can be equipped with an all-shelf interior and have plenty of room for any type of valuables or collectibles. 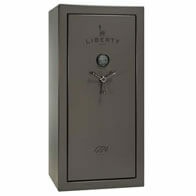 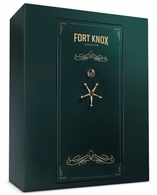 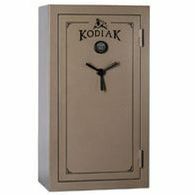 Our safes will fit into any decor in your home, from the bedroom, to the den, to living room or to the garage. 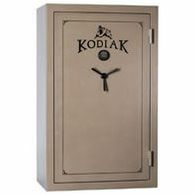 We have all types of finishes and sizes to choose from. 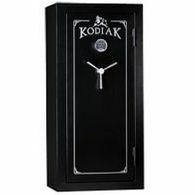 Several popular brands in stock. 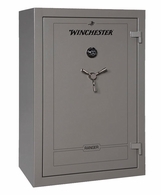 We fit the safe to the customer, not the customer to the safe. 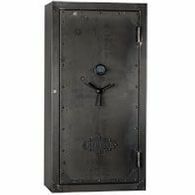 Pricing from about $300.00 to over $10,000. We carry manufacturers such as Liberty, Cannon, AMSEC, Fort Knox, Winchester, SnapSafe, Stack-On, Hollon, National Security, and Rhino Ironworks. 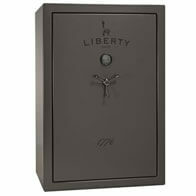 Gloss or textured finishes to fit any decor. 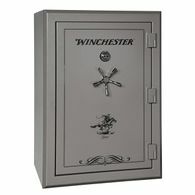 All popular sizes in stock ready to go. 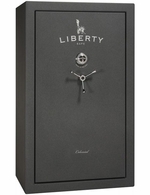 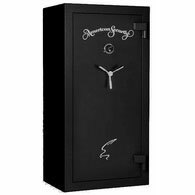 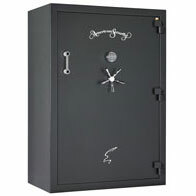 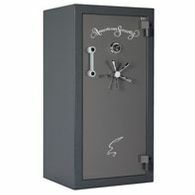 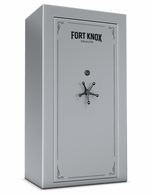 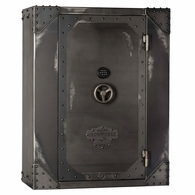 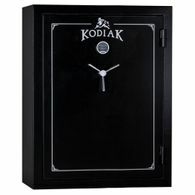 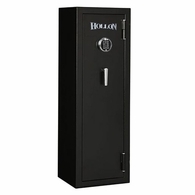 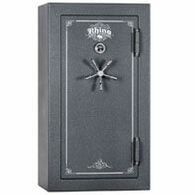 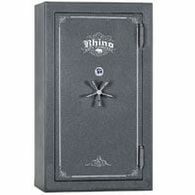 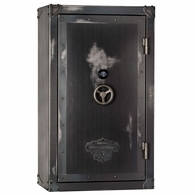 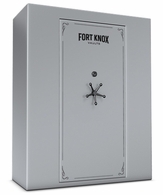 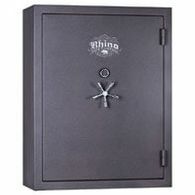 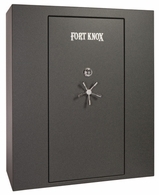 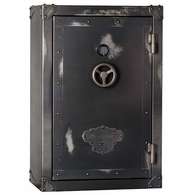 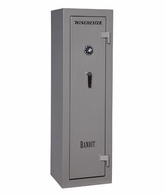 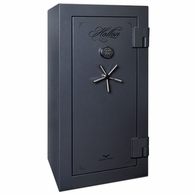 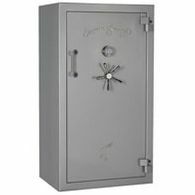 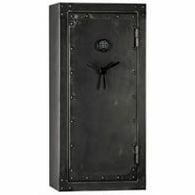 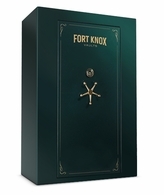 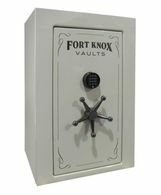 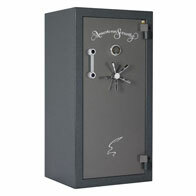 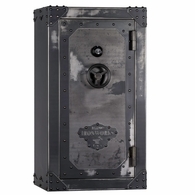 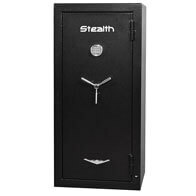 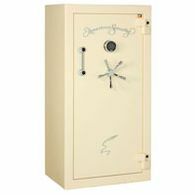 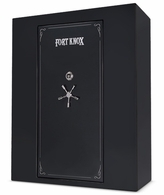 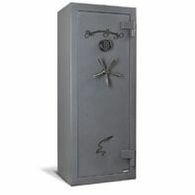 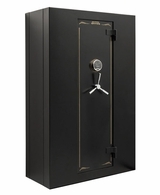 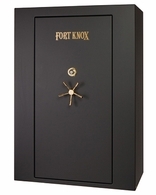 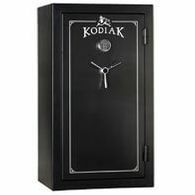 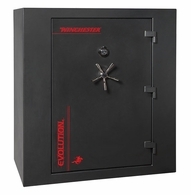 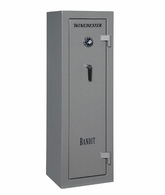 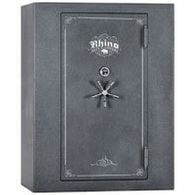 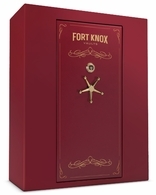 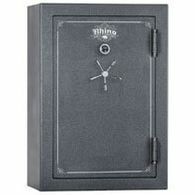 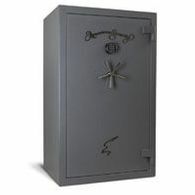 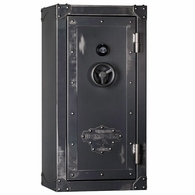 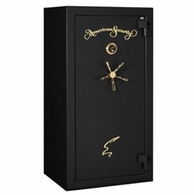 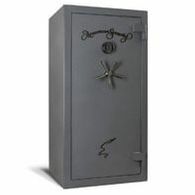 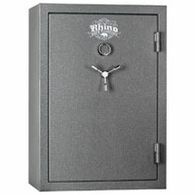 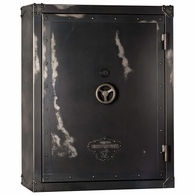 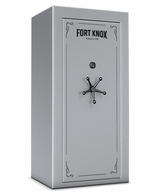 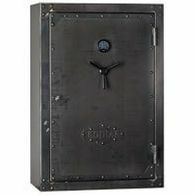 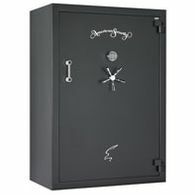 From smaller safes to large vaults, we have a large selection in stock, ready to pick up or deliver. For the safety of your children as well as to protect guns, money, jewelry, heirlooms, medicine, or collectibles from burglars, our gun safes will keep your valuables safe.